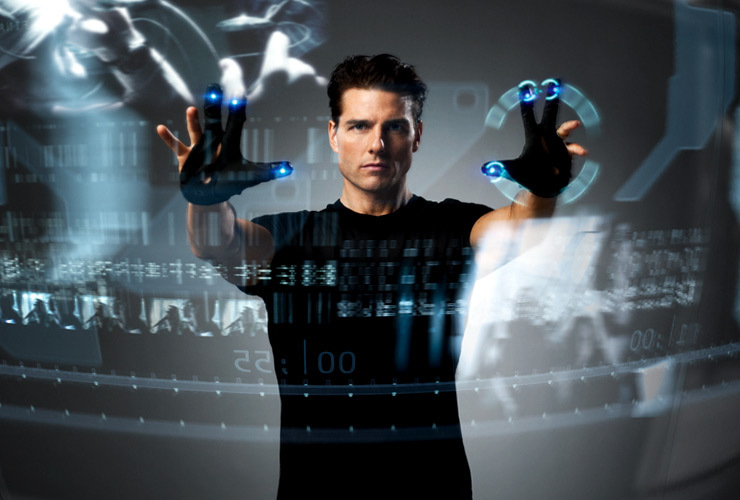 You can’t have a discussion about modern-day science fiction without mentioning Minority Report. The Steven Spielberg movie depicts a terrifying future that maybe hits a little too close to home right now amidst recent privacy concerns. It also became a benchmark for how we can interact with technology and even inspired the creation and design of new products, like Leap Motion. The best part of all of this is that the science fiction classic may be back as a television series on Fox. Fox allegedly snagged up the pilot from Steven Speilberg’s production company. It’s set 10 years after the Precrime ends in DC and will follow the journey of one of the Precog’s transition into society. Although no one knows if this show will even air, but I know that if it does I’ll be watching. Apple’s Watch is not the Droid you’re looking for.